Thank you all! See you in Reykjavik in 2019! Welcome to the 2017 NUAS Communication conference! 18.-20. 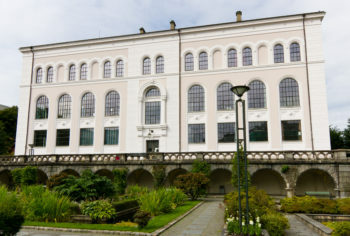 June 2017 The NUAS Communication (NUASkom) look forward to welcoming you to the University of Bergen, Norway. Bubbles, mergers and student communication and branding abroad – changes in the university and media landscape are the main themes of the conference in June. In addition to an exciting agenda, you will get the unique chance to meet and network with your nordic colleagues! Take a closer look at the agenda and social programme! 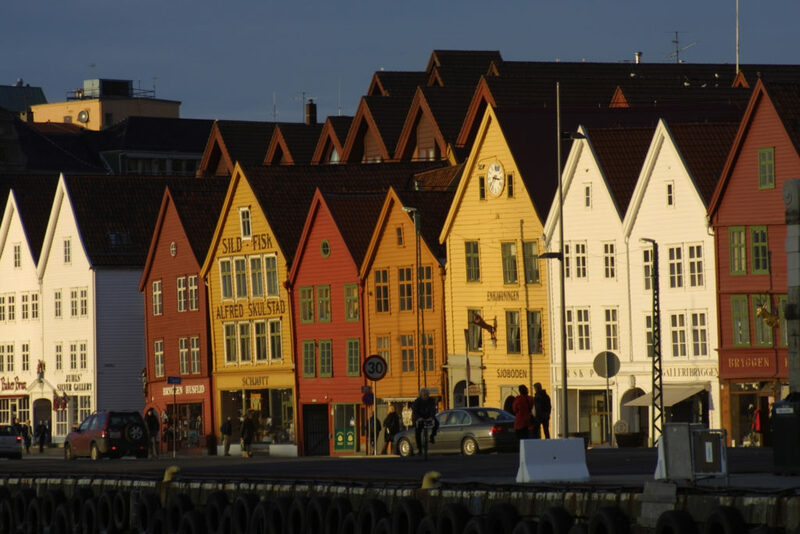 Bergen is a lively and vibrant city, with a small-town charm. The city offers museums and cultural events, as well as unique possibilities offered by its accessible sea and mountains. 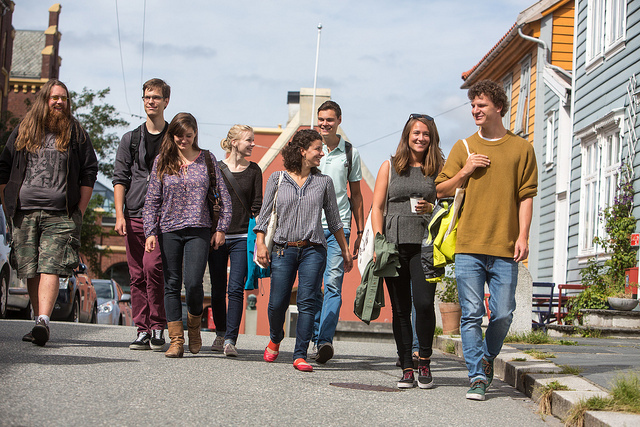 Read more about Bergen, and about travel and accomodation for your stay.